Imagine a teacher used the copier to print a batch of exams, only to find out the original had typos and missing questions. That’s the scenario that can happen to companies that choose a new package design and go straight to large production runs. A cost-effective solution to this issue is to run a small production of trails and samples for your packaging. So where does one get materials for test runs? 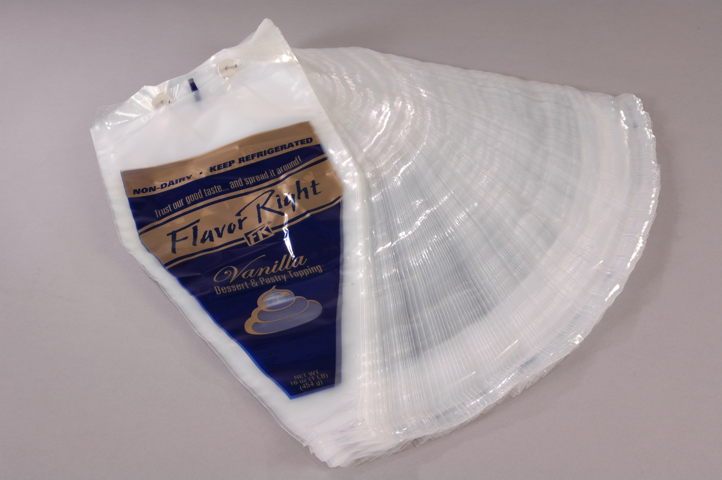 Due to Maco PKG’s well established relationships with materials suppliers, we can obtain special flexible packaging materials without minimum order quantity restrictions. In most cases, if we do not have your material available we can provide an alternative recommendation for you. Use Maco’s state-of-the-art facilities and technology to develop flexible packaging trials and samples before large-run production. Doing a trial run enables you to test and ensure the accuracy of the process you take to package your product. Maybe there are flaws, or time wasters in the avenues you’ve taken to package your product in the past. A small run will bring those errors to our attention, and allow us to offer you suggestions to improve the process without high costs. Choosing us to create samples of your new product will allow you to analyze the packaging and see if it’s fit for mass marketing. Beyond analytics, sample sizes could be used for trade shows and presentations. Before you mass produce your product, you might need to present it to a base of clients. When your clients approve of your product’s design and packaging, then it will be ready to go. Maco can provide you with samples to take to your clients so that you don’t make the mistake of producing a bulk amount of your product that will never be sold. Looking for research on your product? Use our facility as your laboratory! Creating trials and samples is a great way to obtain data on your product. Produce a bundle of different options and see what your customers like the best. Then bring it back to us for mass production of the product that received the most attention.